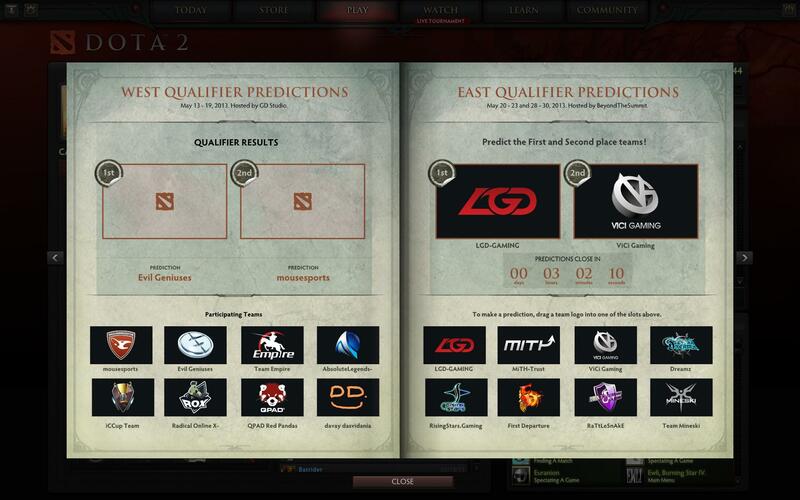 Make your TI3 Eastern Qualifier predictions soon! Predictions close today! If you don’t have a compendium yet, you can get one here in the Dota 2 Store.